TOKYO (Reuters) - Search and rescue teams found wreckage from a Japanese F-35 stealth fighter that crashed over the Pacific Ocean close to northern Japan, but the pilot remains missing, authorities said on Wednesday. The advanced, single-seat jet was flying about 135 km (84 miles) east of the Misawa air base in Aomori Prefecture at about 7:27 p.m. (1027 GMT) on Tuesday when it disappeared from radar, the Air Self Defence Force said. The aircraft was less than a year old and was delivered to the ASDF in May last year, the ASDF spokesman said. 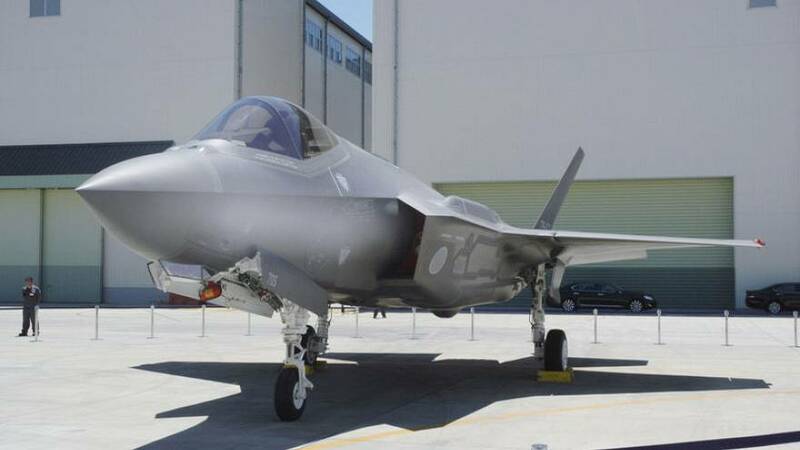 Japan's first squadron of F-35s has just become operational at Misawa and the government plans to buy 87 of the stealth fighters to modernise its air defences as China's military power grows.